My name is Sabrina Aguilar, and I just wanted to say I think this is a great project, and would like to contribute. I am 5' 10" tall and I've sent two photo's, one of me almost a year and a half ago at 303 lbs. 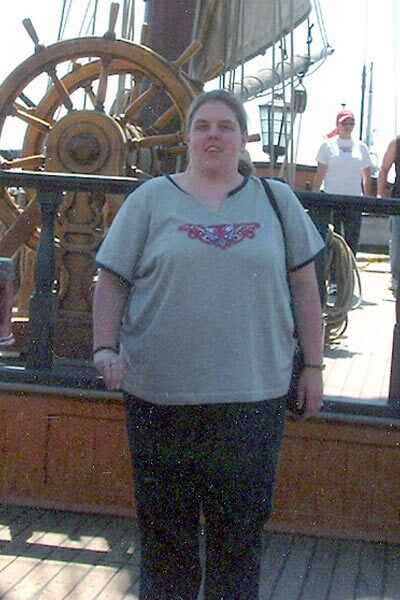 and a current one of me at 198.